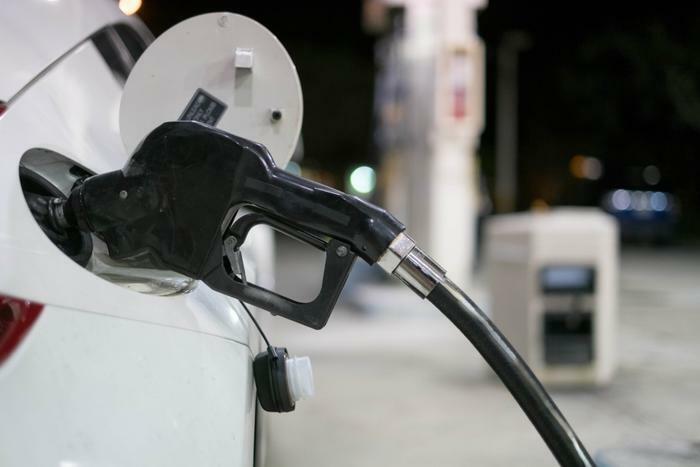 Consumers who had grown accustomed to low and stable gasoline prices over the last four months got a jolt in the last week. The AAA Fuel Gauge Survey shows the average price of regular gas surged nine cents a gallon in the last seven days, to $2.38 a gallon. It’s 13 cents higher than a month ago but still lower when compared to last year. The average price of premium gas is up eight cents to $2.94 a gallon, and the price of diesel fuel is up only four cents a gallon, to $2.95. It was in states where gasoline is normally the cheapest that prices rose the most. In just seven days, the statewide average rose 14 cents a gallon in South Carolina and Texas, 13 cents a gallon in Kansas, and 11 cents a gallon in Alabama and Mississippi. States where gasoline is usually the most expensive bucked the trend and remained mostly stable. The average price in Hawaii actually went down a penny, making California the most expensive state for fuel in the last week. But it remains to be seen whether the pace of last week’s price hikes can be maintained. The latest report from the Energy Information Administration shows demand for fuel dropped for a second week. But because consumers are buying less gasoline, refineries have stepped up their exports.